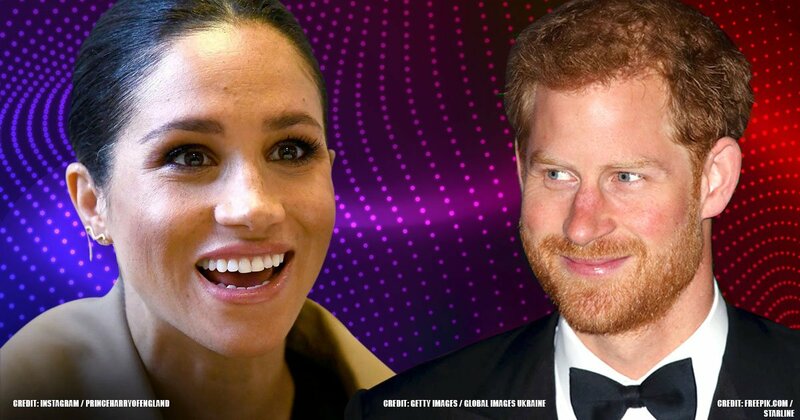 Believe it or not, there was a time before Prince Harry and Meghan Markle were married. 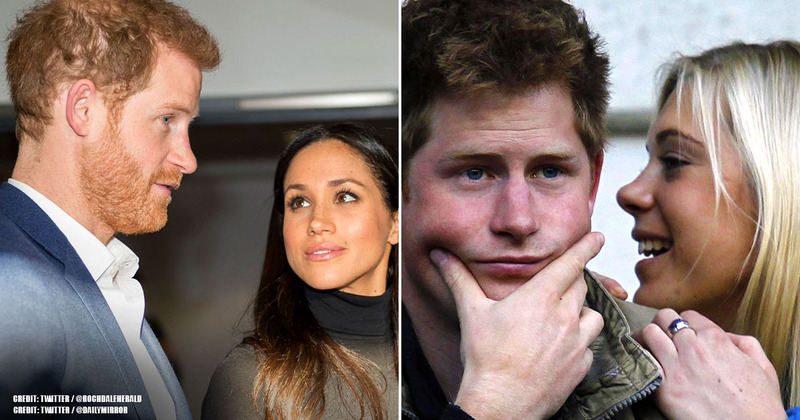 A time where, just as other gentlemen were trying to win the affection of their lady, the Duke of Sussex was tasked with flirting! 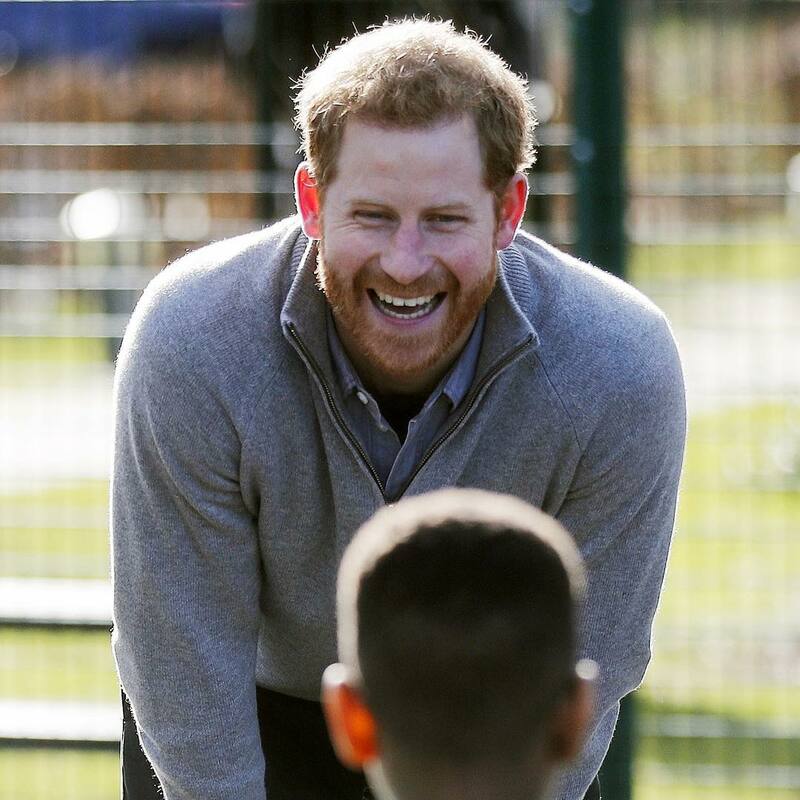 According to reports, Prince Harry did a great job ― it is evident in their heartwarming PDA sessions. However, he employed the use of emojis to steal Meghan's heart - lots of them. 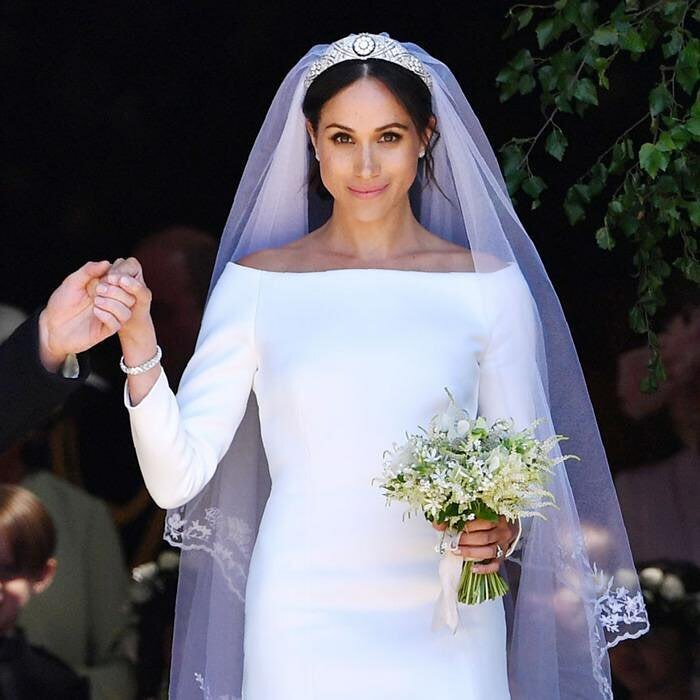 Almost everybody remembers May 19, 2018, when the former ‘Suits’ actress walked the aisle of St George’s Chapel in the most elegant Clare Waight Keller dress and pledged her heart forever to a tearful Prince Harry. However, not many are aware of all the effort it took to get there. 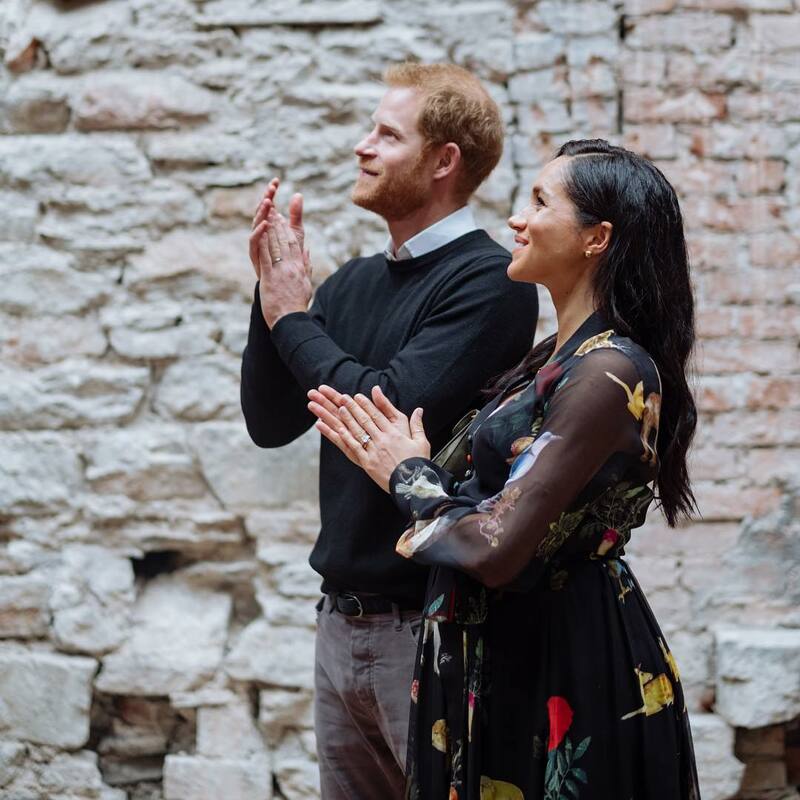 When they first met in early 2016, Meghan was living in Toronto, Canada, where she was working on the television show ‘Suits.’ Prince Harry, who revealed in an interview with BBC that he and Markle were introduced by a mutual friend, was living in London. 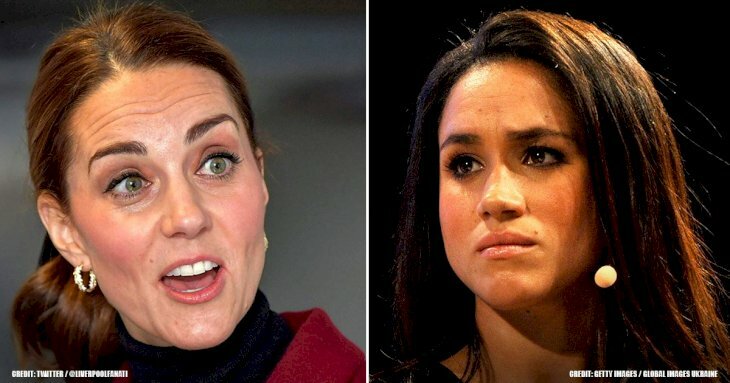 At the time, despite Prince Harry’s global fame, Meghan claimed she did not know very much about him. She explained during the interview. “I didn’t know much about him, so the only thing I had asked our mutual friend when she said that she wanted to set us up, was, ‘Well, is he nice?’ Cause if he wasn’t kind, it just didn’t seem like it would make sense." 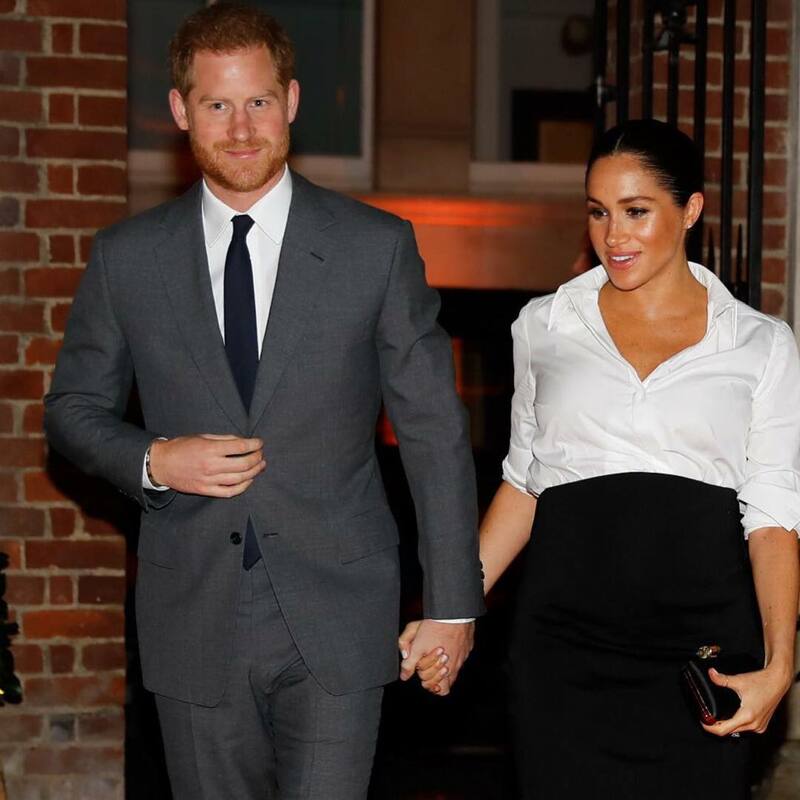 Three or four weeks later, Prince Harry asked that Meghan accompany him on a trip to Africa. “I managed to persuade her to come and join me in Botswana, and we camped out with each other under the stars,” He said. “Then we were really by ourselves, which was crucial to me to make sure that we had a chance to get to know each other,” he added. When back to their respective homes, in order to avoid the well-known cliché of long distance relationships, the pair kept on their toes thinking up different ways to keep the fire burning. According to a royal reporter, Omid Scobie, the two reportedly did this the way any other modern couple would, by using their cellphones. Just like any other infamous couple, Instagram messages and texting was how they coped with the distance. 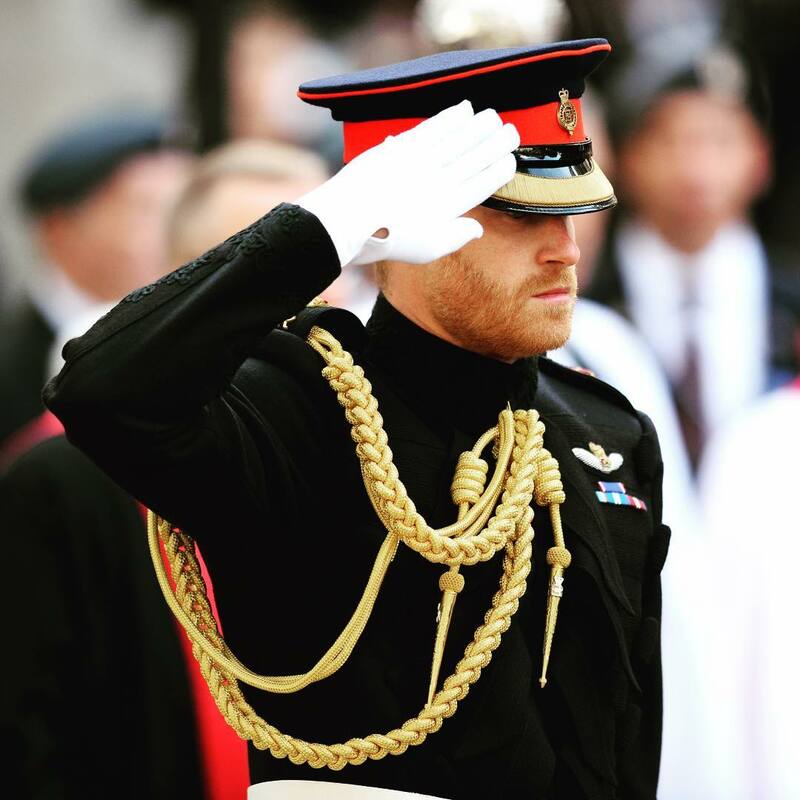 It most likely means that Prince Harry may have had a separate Instagram account that he used aside from the Kensington Palace account, which is now shared with his wife, and the Duke and Duchess of Cambridge. More importantly, with the Kensington account operated by their staff, it is doubtful Prince Harry would have used it for any personal reasons. The former actress, however, had a personal Instagram account, which has been long deactivated. It takes more than just ‘texting’ to keep any relationship alive, let alone a long distance one. 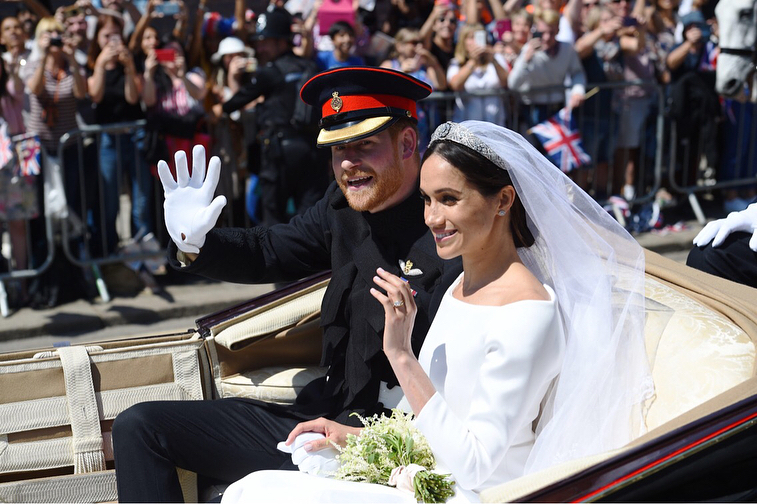 So how exactly did Harry and Meghan flirt, further constrained by space, time and secrecy? According to Scobie, it involved a lot of emojis. Who would have thought? The Prince of England heavily relies on emojis. How refreshing it is to know that although he is blue-blooded, he is just as corny as the rest of us. HAS IT BEEN THAT LONG SINCE THE ROYAL ENGAGEMENT? 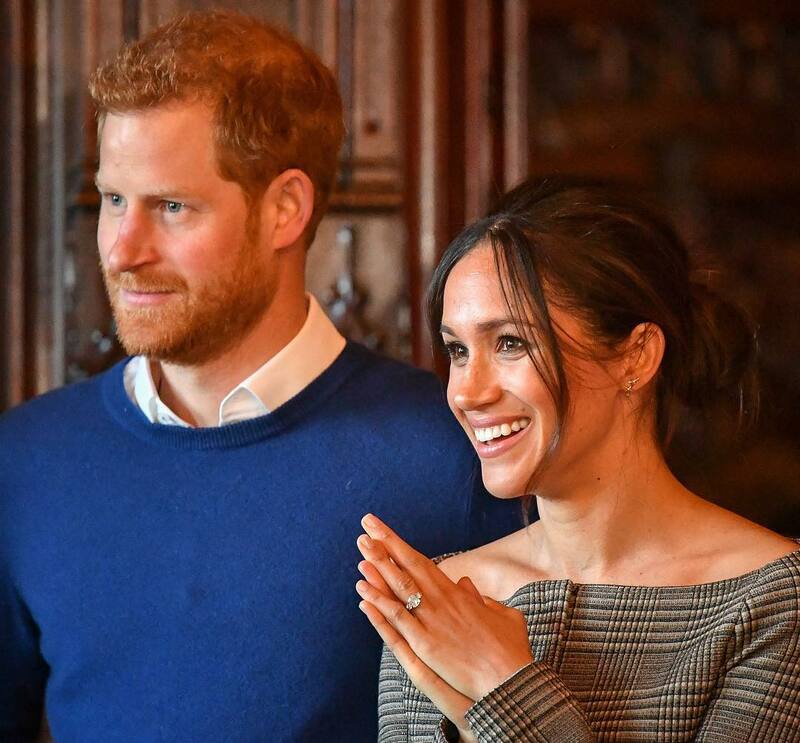 It seems like forever ago the royal couple announced their engagement, which took place in Nottingham Cottage at Kensington Palace in 2017. “…Just a cozy night roasting chicken. 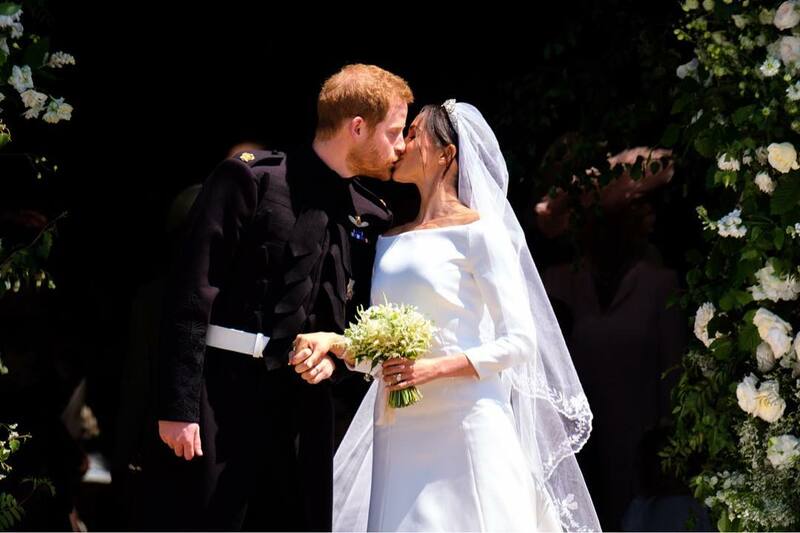 It was an amazing surprise and so sweet, very romantic.” Meghan said. If you still find it tasking to comprehend the fact that soon we will be expecting a new Royal Baby, then you are not alone! Although the expecting parents have since outgrown their emoji days and have now quietly gotten more comfortable with each other in public, delighting fans with their public displays of affection every now and again, those moments will forever be immortalized in the adoring hearts of the people. People say the time before the relationship starts is usually the most exciting time of any relationship. 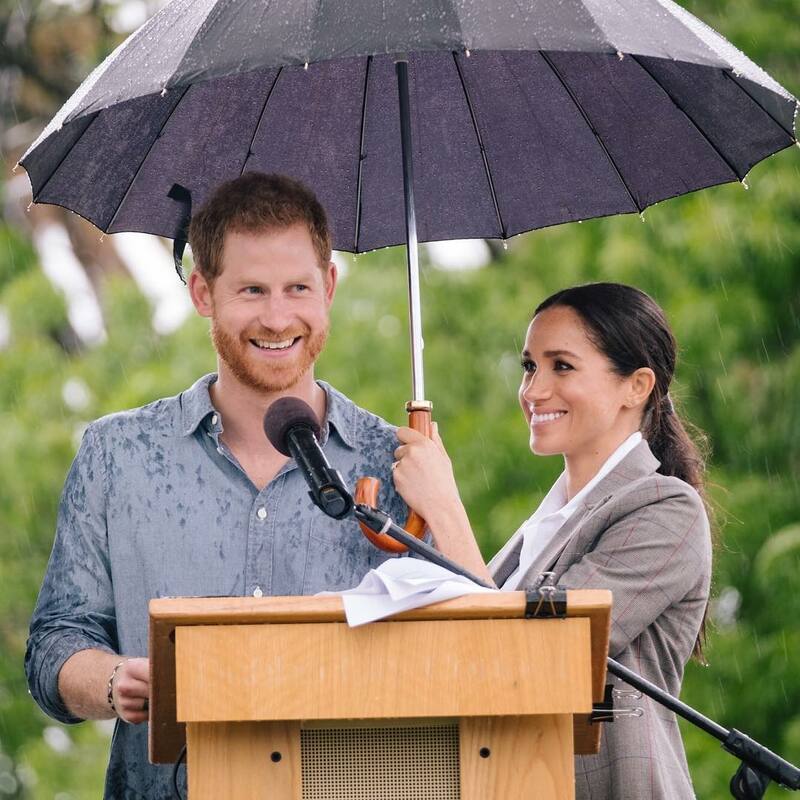 Evidently, that is not so for Prince Harry and Meghan Markle, as their affection for each other continues to grow. 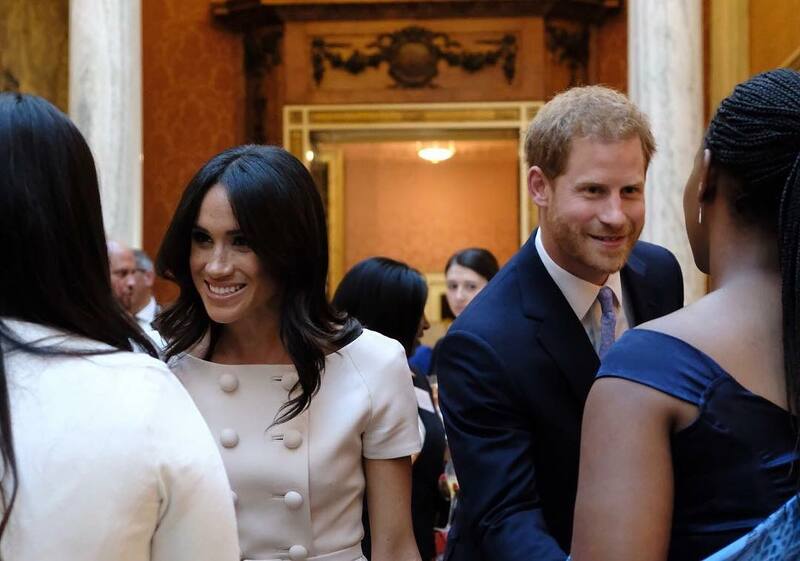 Prince Harry might have been a sweet boyfriend but he is even a sweeter husband. 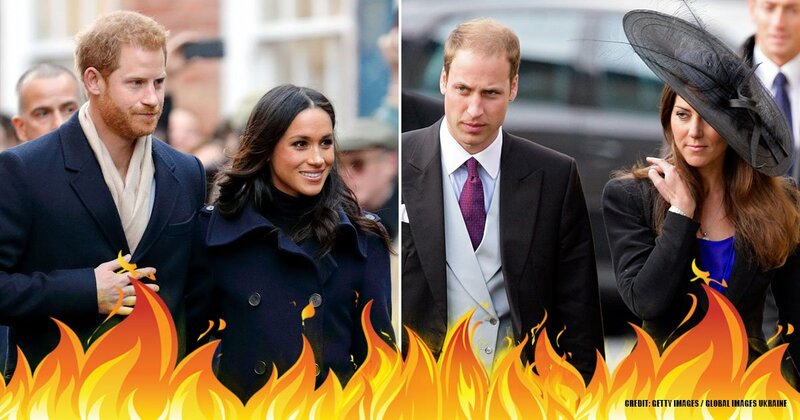 Share with us in the comments on how you wooed your girlfriend or vice versa and show this article to your friends who are lovers of the royal family.